Thank heavens for Berkeley. The famously liberal Bay Area city’s government may go over the top at times, but is not afraid to take tough and unpopular stands against public health and environmental threats. It adopted the nation’s first tax on sugary drinks, for example. It was an early adopter of curbside recycling and banned polystyrene (what you might think of as Styrofoam) 30 years ago, way before it was hip to do so. 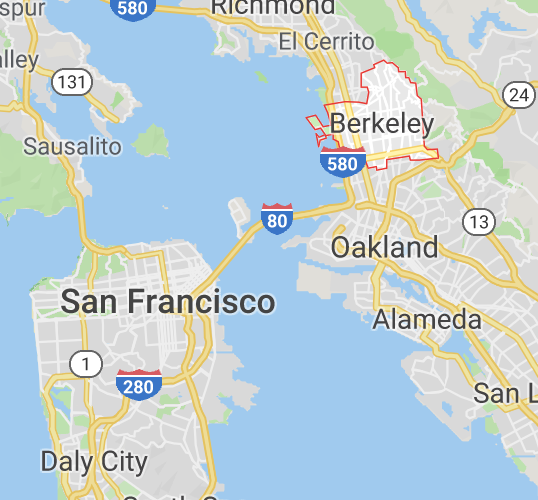 So perhaps it was only natural that Berkeley would be the first California city to take on the challenge of crafting a truly comprehensive plan to reduce single-use plastic trash. After months of hearings and study, the City Council adopted the Single-Use Disposable Foodware and Litter Reduction Ordinance on Tuesday to force a shift from plastic to compostable food containers. If everything goes as planned, by this time next year the flow of plastic containers, cups, lids and utensils from restaurants, fast-food outlets and other businesses serving prepared food within city limits will have virtually stopped.